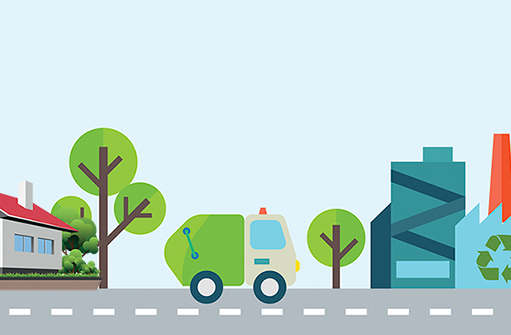 Waste management has become an issue of growing global concern as urban populations continue to increase and consumption patterns change. Each person in the EU produces 475Kg of waste per year, 98% of them being treated by different methods: 28% is incinerated and 16% composted, but still 28% is landfilled. 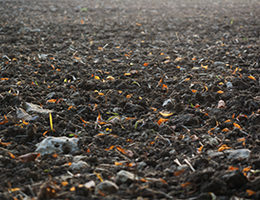 Landfills are associated with many problems, including the need to use large areas of land, and the production of leachate, which has been shown to leak from landfills and pollute groundwater. 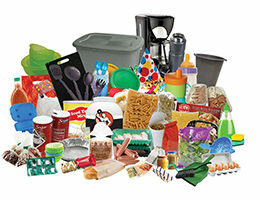 Landfills are also known to produce a lot of methane, which is a potent greenhouse gas. On the other hand, incineration facilities are expensive to build, operate, and maintain and the smoke and ashes emitted by the chimneys contain acid gases, NOx, heavy metals, particulates, and dioxins. Waste to Energy (WTE) technologies are becoming more popular as the process generates energy, usually in the form of electricity or heat, from controlled thermal treatment of waste. 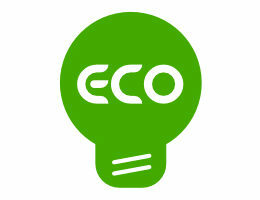 Helping the planet be green again !!! 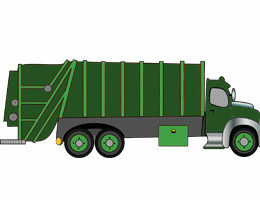 The Waste Value Chain in municipalities is a very complex system. It is a fragmented market with several actors involved in the different steps what often implies lack of coordination thus hindering the overall good functioning. 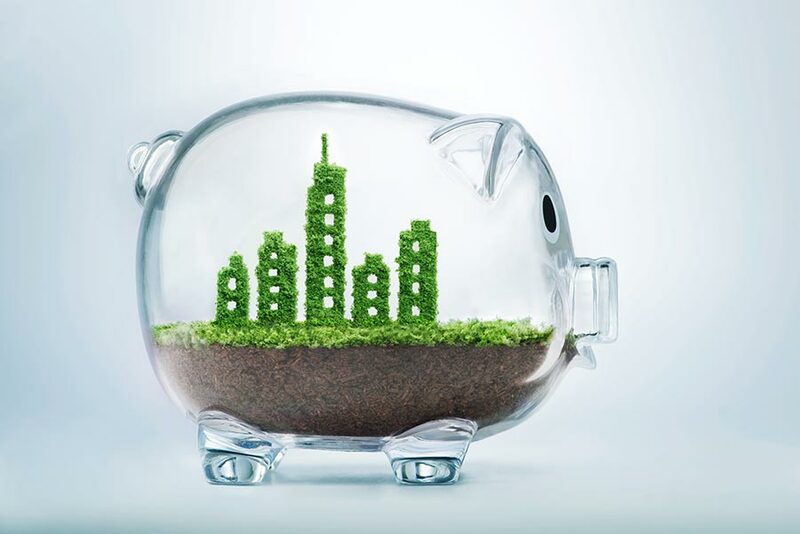 At Green Ideas Group AB we developed a new business model based on the establishment of a 1-stop shop system including all the steps of the waste value chain. End-to-end solution. Wastend provides a solution at each step of the current fragmented MSW value chain: from sorting by households, until the final process methodology. 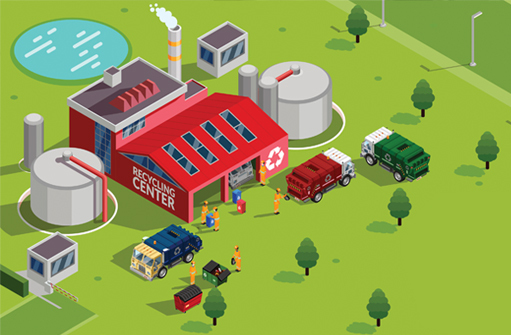 Optimization of municipal waste collection services: thanks to smart containers and the reintroduction of the biofuel generated by pyrolysis to be used by the fleet, it allows for a cost reduction and increase of efficiency. 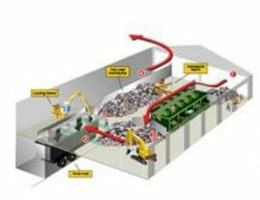 Minimization of sorting facilities. Reduce the workload and facilitate automation thanks to the better at-home sorting and the minimal sorting requirements associated to the EME pyrolysis. Revalorization of waste. 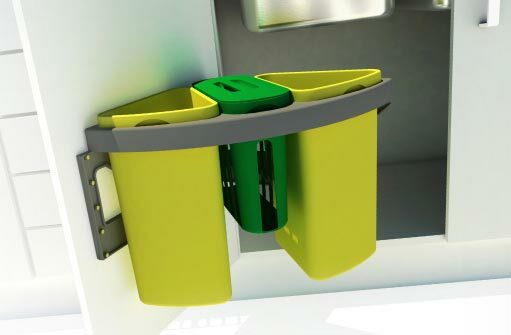 The pyrolysis allows for re-introducing waste into the economy in the form of fuel thus recovering the value in the waste as well as minimizing carbon footprint of MSW.